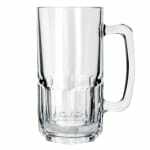 New Orleans Beer Mug, 34 oz. 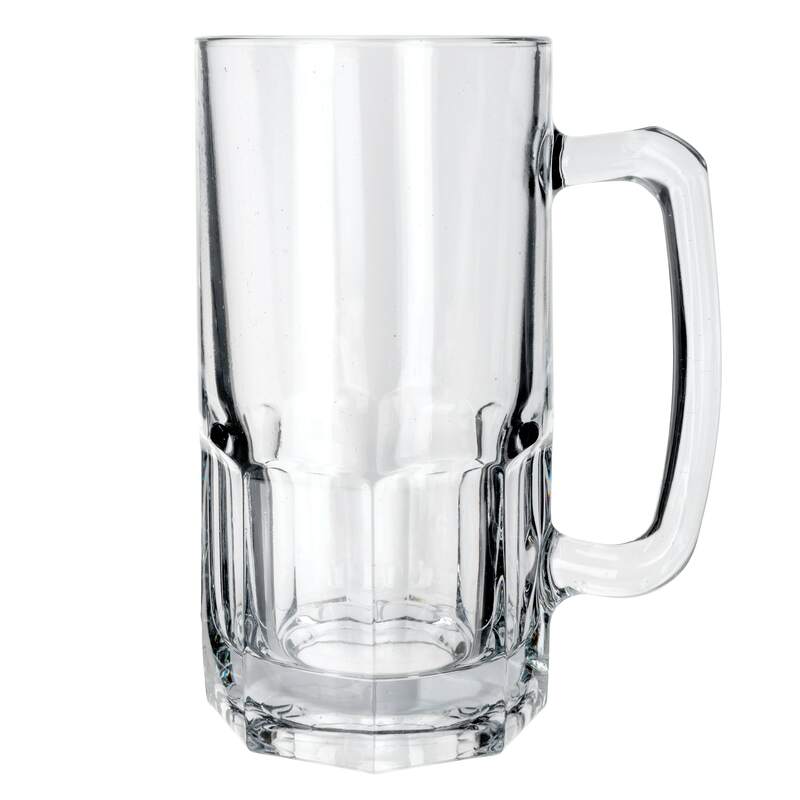 Mug, 1 liter (34 oz. ), Sure Guard Guarantee. Typically ships in 14 to 21 days.